for this second day off in a row i plan on driving down to my sisters, which is about 45 minutes away. Hopefully to bring sewing stuff and my machine with to do some sewing crafts together…but am waiting to know what time will be ok to come down…probably call her at like 9:30 if she hasn’t messaged me back or called me. I would like to spend more time at my torch today making glass beads, but even if i don’t go to my sis’s its still not a good torch day, because i lampwork out in my shed…with the door wide open…and it is EXTREMELY windy outside…and torch and wind just don’t get along well. So am hoping to be able to go down there…even though it means a long drive…and a 7 1/2 month old in the back seat. 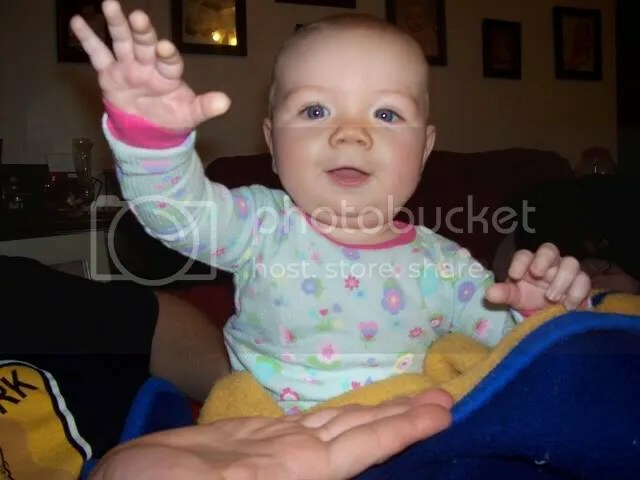 But my sis has a 2 1/2 year old boy as well as identical twin 8 month old girls, so chloe will have lots to do. now as for what i would like to bring with me…haha…that could be interesting…well…i want breakfast…so later! 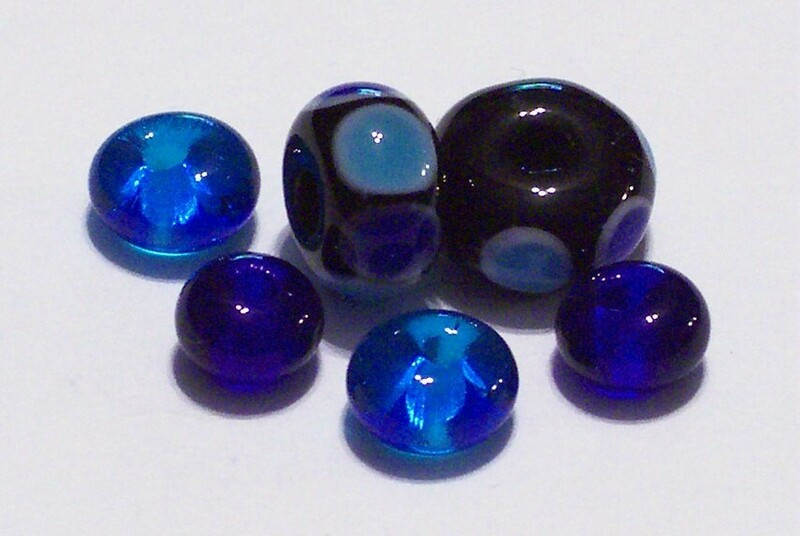 and now for some of my newest beads! i am really in love with the set of purples, had fun with dots, and practiced more spacers. my other goal with that set was to acheive bigger beads that were about the same size, i think i did really well with that as well as acheiving beads that can make a ‘set’ at least of sorts. hope you enjoy! just click on the pics for a closer view! well me and hubby were supposed to both have today off…but he just got called in to work this evening…so…my plan for the day…lol.